On the edge of France’s Mediterranean coast, situated on a sandy strip of land between the sea and the lagoon of Étang de Thau, lies a 27-hectare site of vines that is of national and global importance. This is the Domaine de Vassal – home to over 2,300 different grape varieties and 7,500 plants that are preserved here for research and reference purposes. Owned and managed by the French Republic under the auspices of the INRA (Institut National de la Recherche Agronomique), it is a living reference library and source of research like no other in the world. The “Louvre of the Vine” – as it’s commonly known – was established back in 1876 in response to the near-destruction of Europe’s entire vine bank from the phylloxera aphid. The original site was near Montpellier but has been on this sandy strip of land in a little piece of heaven since 1949. In fact, the attractiveness of the location is partly to blame for the current situation, which could see the entire holding having to literally uproot in a hurry and move elsewhere. 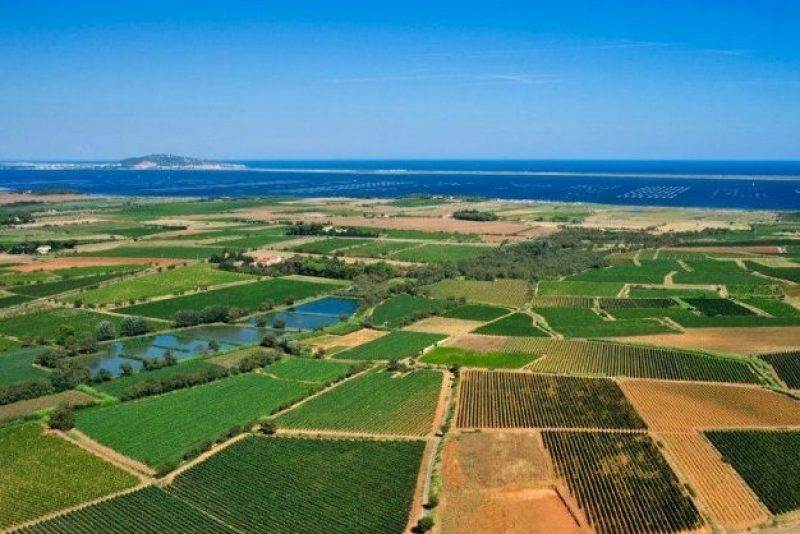 The INRA don’t own the land and it’s under lease from Belgian fine drinks group Vranken-Pommery via its locally-owned vineyard Domaines Listel in nearby Sète. Although the initial annual rental in 1949 was a symbolic gesture of one franc, the tyranny of the free market has since caught up with the Domaine de Vassal and the current annual rent stands at €70,000. The most recent rent review has seen the Domaine Listel put in for a ten-fold increase. This is in dispute, pending a hearing in June. The fear is that the local agricultural land tribunal will find in favour of the landowners, thus forcing the world’s greatest vine bank to move house within three years. This, agree all the expert voices concerned, will be far too short a time frame and will inevitably result in the loss of some plants and varieties to the world. “Until you’ve planted the first cuttings, you don’t know if they’ll take,” says David Hurtado, one of the dozen or so local employees of Domaine de Vassal, perturbed both at the prospect of the priceless collection being damaged and, presumably, at the prospect of having to commute a further 80km down the road to the newly-chosen site of the Louvre of the Vine. According to both Tillard and Hurtado, it takes five years before you are certain that a plant is well established and about fifteen years to make a clone. A three-year time-frame would be a catastrophe, they say. Moreover, the new chosen site at Pech Rouge near Gruissan (known to film buffs as the stilted bungalow site of “Betty Blue“) is also by the sea with similar potential for contamination from rising salt-water levels. The sand of the current site is ideal for keeping any plant infections isolated, preventing them from spreading to other plants whilst also allowing the infected ones to be analysed in natural conditions. The new site near Gruissan will actually be on higher ground in limestone soil. This will necessitate another painstaking process (on top of the move) of ensuring that all the plants are entirely disease-free before they’re moved; something which also poses obvious risks to the collection as a whole. 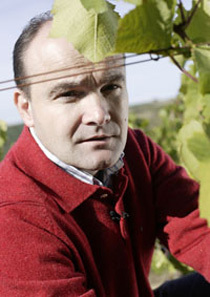 The entrire affair has prompted outrage amongst all those in France who hold their viticulture dear to their hearts. A Facebook page has been set up, gathering contributions and organising a petition to try to prevent the eviction in the first instance. The grouping also sent an open letter to the Ministry of Agriculture, outlining their upset at the development of a situation that may well put the world’s living museum of the vine in mortal danger. 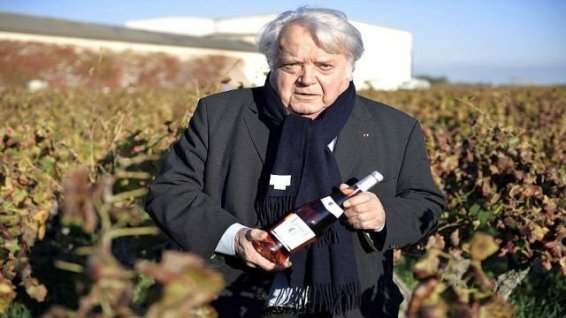 For his part, Yves Barsalou – president of de facto landlords Domaines Listel – has said that he is “open to all discussions” that will allow the INRA to remain at the current site, but the INRA are already at an advanced stage in plans to move the crown jewels of viticulture to Pech Rouge near Gruissan. The issue, therefore, is really going to be about the time-frame and that will come down to the land tribunal decision in June. Time will tell if he’s right on that one and if, in this era of a Europe of individuals rather than of nations, national interests and heritage will count for anything in court.